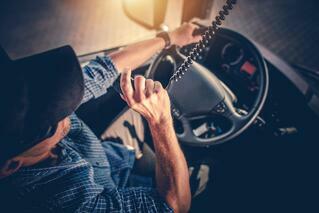 Is your fleet currently using automatic onboard recording devices (AOBRDs)? Wonder what will change once your fleet moves to electronic logging devices (ELDs)? Read our blog to find out what your fleet can expect to see when they transition to ELDs and why your fleet should consider staying on AOBRDs. You're likely familiar with what AOBRDs record and what AOBRD logs looks like. In the example of an AOBRD log below, you can see that an AOBRD records the time, duration, location, and duty status. It also uses that data to create your driver's daily graph. The information presented is simple and straightforward, making it easy for DOT inspectors to review your driver's logs. In contrast, ELDs display a lot more information about your driver's day. The ELD mandate requires electronic logging devices to record everything that AOBRDs do, as well as the ELD's status, the CMV's status, and the location every 60 minutes while driving. Moreover, all events recorded on an ELD log must include the time, status, location, odometer reading, engine hours, and the event origin. 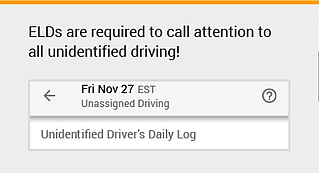 As you can see in the example of an ELD log below, a lot more information about your driver's day is displayed. If your drivers are used to using AOBRDs and seeing AOBRD logs, you'll want to take the time to explain to your drivers what ELDs record and why. Also, explain and highlight the differences between the two logs. Lastly, let your drivers know that you will respect their privacy and will not be recording what they say or do in the cab. The ELD mandate requires that all electronic logging devices call attention to unidentified driving. Even if a mechanic fixes a part and test drives the truck, it must be recorded and annotated. In fact, an ELD will alert your driver about the unidentified driving, the moment they sign into the device. This is done to ensure that all driver logs are accurate. In addition, if a truck has stopped moving for 5 consecutive minutes and the driver has not responded to a prompt within 60 seconds, the ELD must switch the driver's duty status to 'On-Duty, Not Driving.' In contrast, AOBRDs do not require this change in duty status. AOBRDs allow drive times to be edited when they are attributed to the wrong driver, offering fleets some flexibility as they get accustomed to engine-connected logging. In contrast, ELDs do not allow automatically recorded events like drive times to be edited. They can only be annotated. Moreover, while all edits made on AOBRDs are recorded, they are not readily displayed to DOT officers during inspections. In contrast, electronic logging devices not only record who makes an edit and when, but all edits require an annotation. ELDs will keep a copy of the original, unedited log and a copy of the edited, annotated log. Plus, all edits will be visible to DOT officers, including both logs during roadside inspections. If your fleet is currently using automatic onboard recording devices (AOBRDs), then you qualify for the two-year grandfather clause. That means your fleet can continue to use AOBRDs until December 16, 2019. 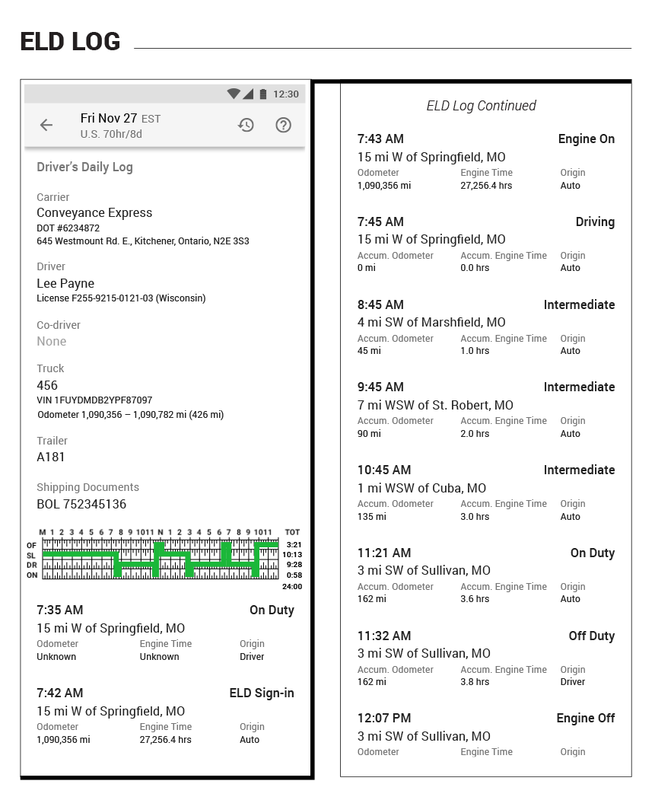 This gives your fleet and drivers more time to operate under the more flexible AOBRD rules and helps your drivers transition into engine-connected logging. For fleets using AOBRDs, we recommend delaying the transition to electronic logging devices, to give your drivers more time to get used to the new rules and technology. Need an electronic logging device (ELD) that is simple, affordable, and flexible? Transition your fleet to our award winning DashLink ELD! Winner of the Frost & Sullivan 2017 North American Electronic Logging Device Solutions Customer Value Leadership Award, our DashLink ELD is a the easiest, most affordable way to create engine-connected logs. Learn more by requesting a demo! 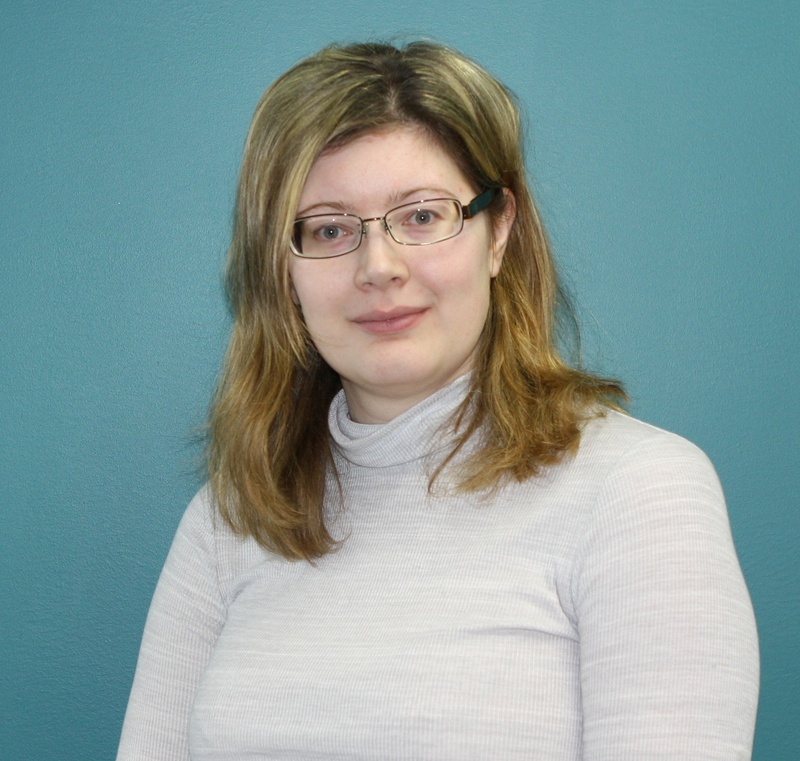 Audra is a Marketing Specialist at BigRoad. She is a pop culture geek who loves all things retro-inspired.